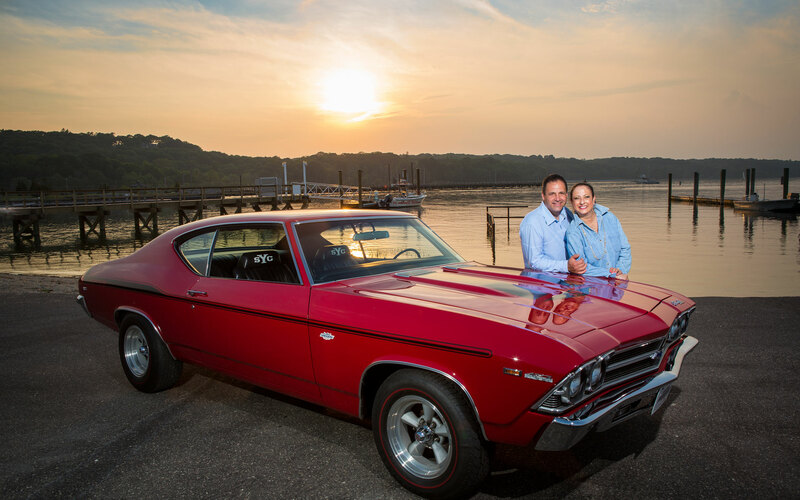 LOOKING FORWARD TO OCTOBER 9, 2015 There are few things more fun than shooting engagement photos. It’s a time to relax, without the busyness of a wedding day. 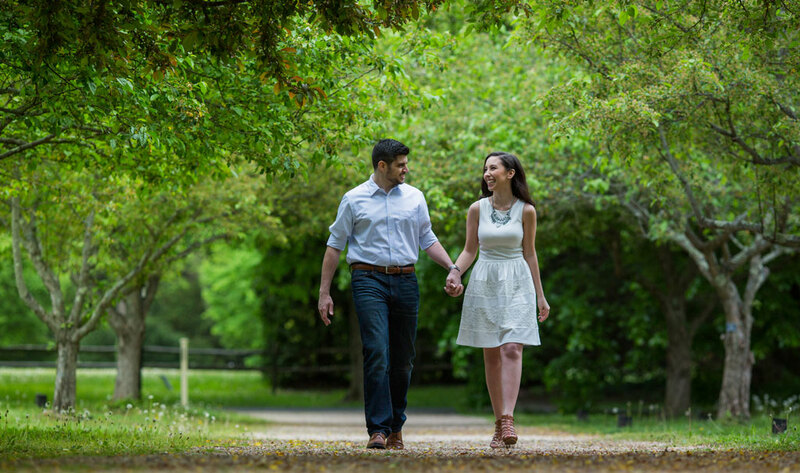 And while we love getting to know each of our couples during their engagement shoot, Nancy and Nick were a particular treat to work with….